APMP offers the world’s first Professional Certification Program for those working in a bid and proposal environment. The Program uses a process of examination and competency-based assessment, which is consistent and measured against worldwide best practice standards. 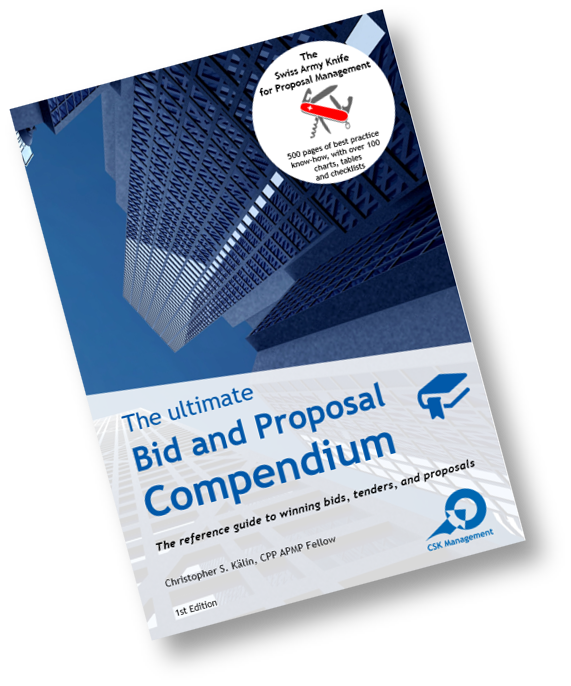 With the Certification Program, employers provide their employees world-class bid and proposal management know-how, and they improve process quality. There are three levels. Participants start at Foundation and advance to Practitioner, and then to Professional. Each level is tested in a different way, requires a minimum level of experience, and verification with a self-selected reference. "APMP Certification - all you need to know." The APMP Foundation-Level is open to non-APMP members, too. Practitioners demonstrate through a rigors review of their experience record that they can successfully apply best practices in the workplace. The APMP Practitioner-Level is open to all APMP members who have achieved Foundation-Level. This is the highest level. Professionals have made a significant impact on their own organisations or a significant contribution to the business development community. The APMP Professional-Level is open to all APMP members who have achieved Practitioner-Level. Through association and education, we provide our members access to tools, methods, processes, innovations, talent and specialised expertise that can directly improve the ability to acquire new business and to sustain growth and competitiveness in a dynamic and demanding marketplace. Our membership is growing rapidly into an internationally recognised association with membership and corporate sponsors from a diverse range of disciplines and industries. Our members are committed to the pursuit of proposal excellence. Our journey has been one of promoting the professionalism of our members and shaping the future of the proposal profession.